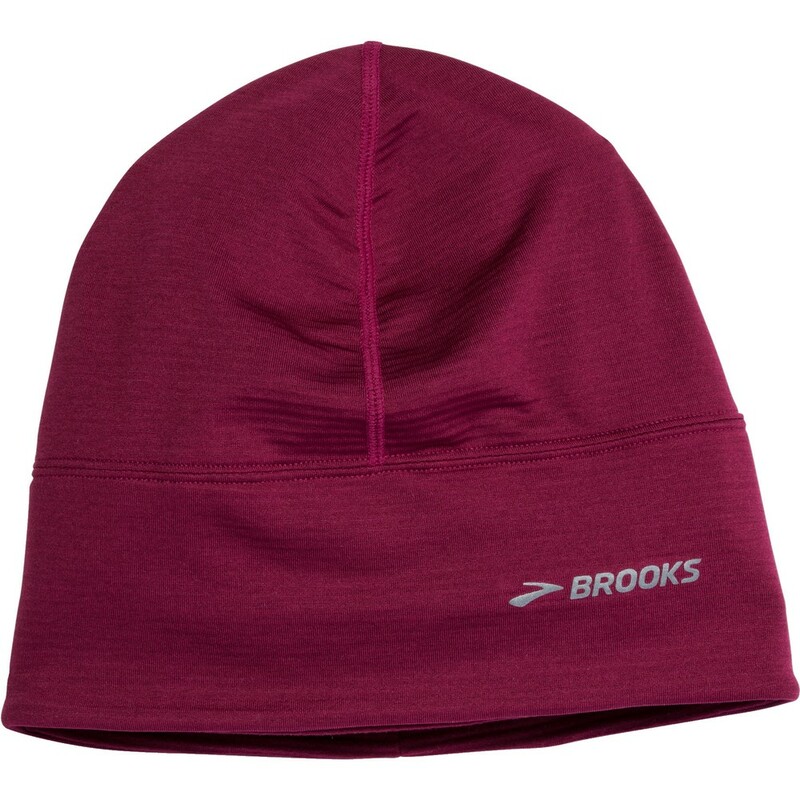 Lovely soft feel and lightweight running beanie. 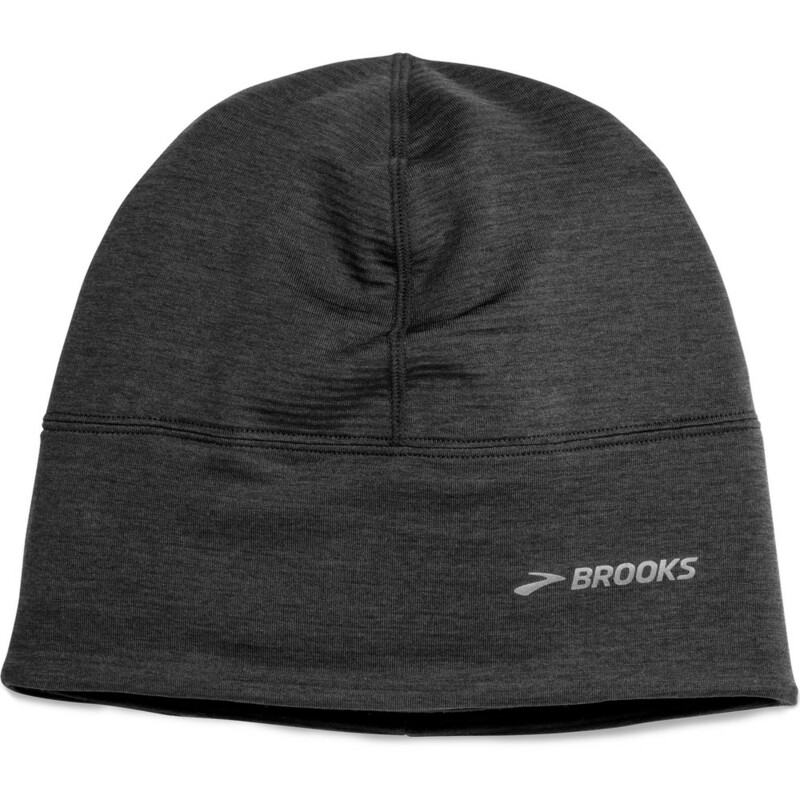 Perfect for chilly days. 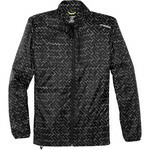 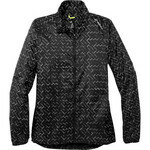 Reflective detail on front and back.